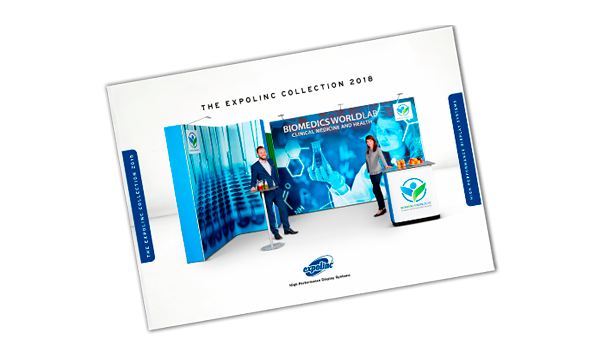 The Expolinc product catalogue 2018 is now available. It comprises our complete product range and is updated with our latest products. Download the Expolinc catalogue (6Mb) or contact your nearest dealer for a printed version of the catalogue. Expolinc is a leading manufacturer of high performance display systems, with dealers in more than 35 countries. We are proud of the trust given to our products by many of the most known brands in the world.